In one of the most legendary debuts of all time, genius scientist Doctor Bruce Banner becomes the colossal menace, The Hulk! While testing his new invention, the G-Bomb, Banner is blasted with gamma radiation. ...When Banner transforms into a grey beast! What follows is a classic Hulk freak out – smashing cars, crumpling guns, and lots of yelling. 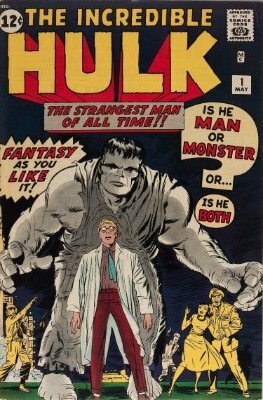 A few obvious differences between this first issue and the rest of the series can be seen in Incredible Hulk #1, mainly that Hulk is gray and not green, and that he only transforms at night. Later in the series, Hulk will become his classic green skin color, and Bruce Banner will transform when he gets angry, not just at night. During his first run, Hulk wasn’t very popular, and the series was quickly cancelled. After becoming a member of the Avengers (for two issues) and working his way back into the spotlight, Hulk finally got his own series again when Tales to Astonish was changed over to Incredible Hulk with issue #102. 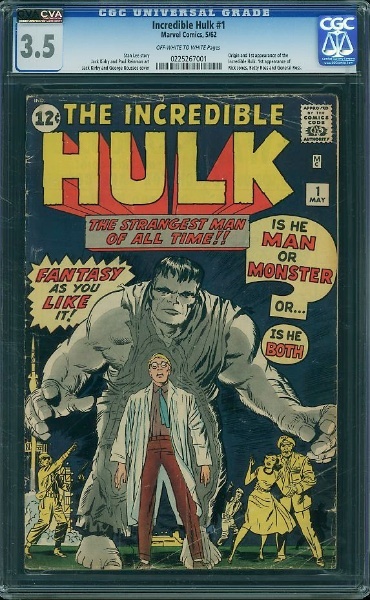 Despite the original run of Incredible Hulk being cancelled after only six issues, Incredible Hulk #1 is one of the most valuable comics of all time (even though Johnny Storm torched a copy in Fantastic Four #5). 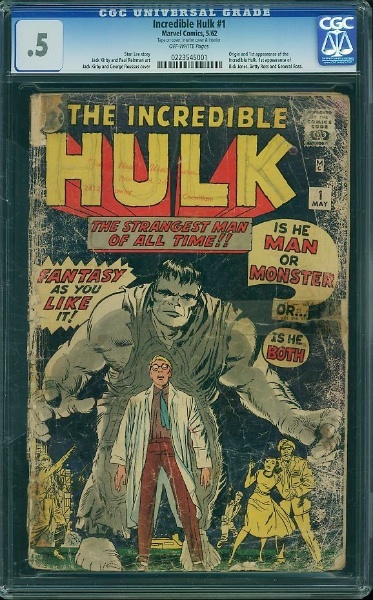 So far, the highest CGC grade for Incredible Hulk #1 is a 9.4, and only 4 copies exist in such nice condition. Only 27 copies have a grade above 9.0 in the CGC census. Even in poor condition, Incredible Hulk #1 can still sell for $1,000 or more. The highest sale for IH #1 was $375,000. 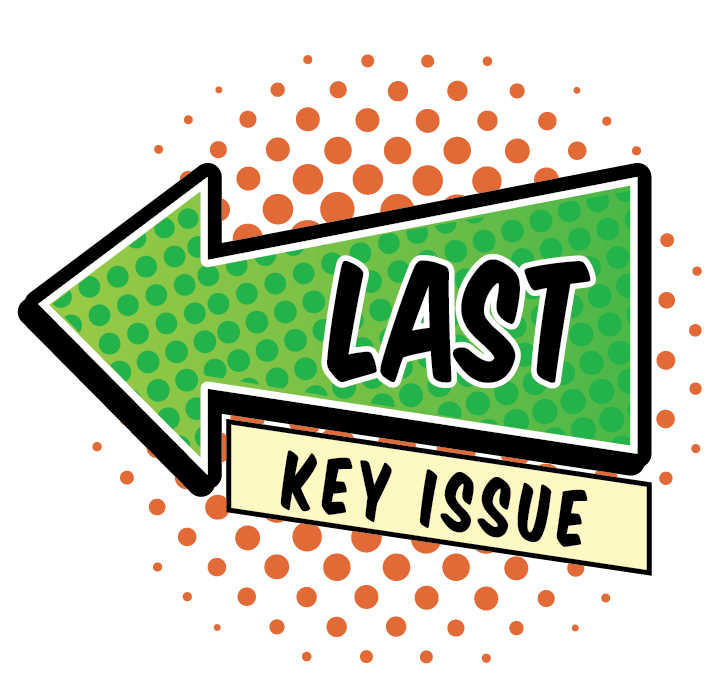 I've written about Hulk #1 often. I think it's a long-term bet as a solid investment book. 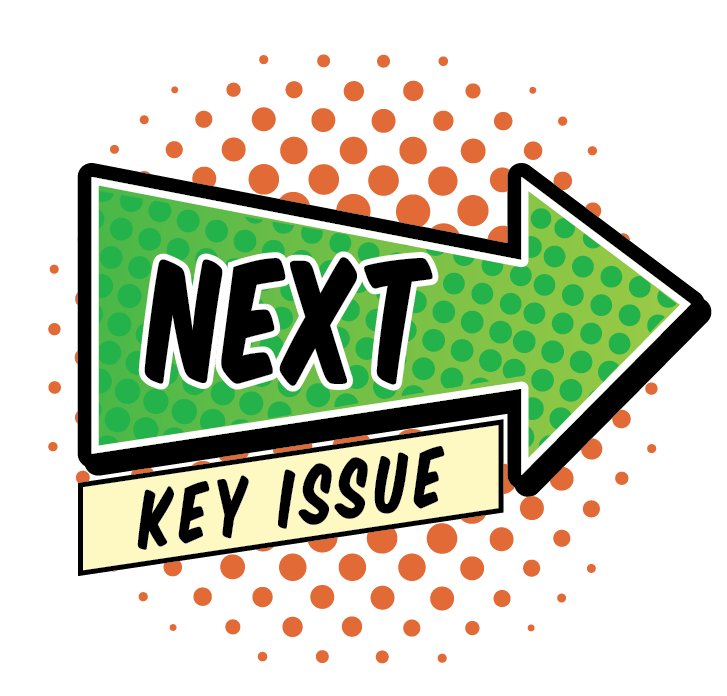 Click here to see what my next thoughts on Hulk #1 were!